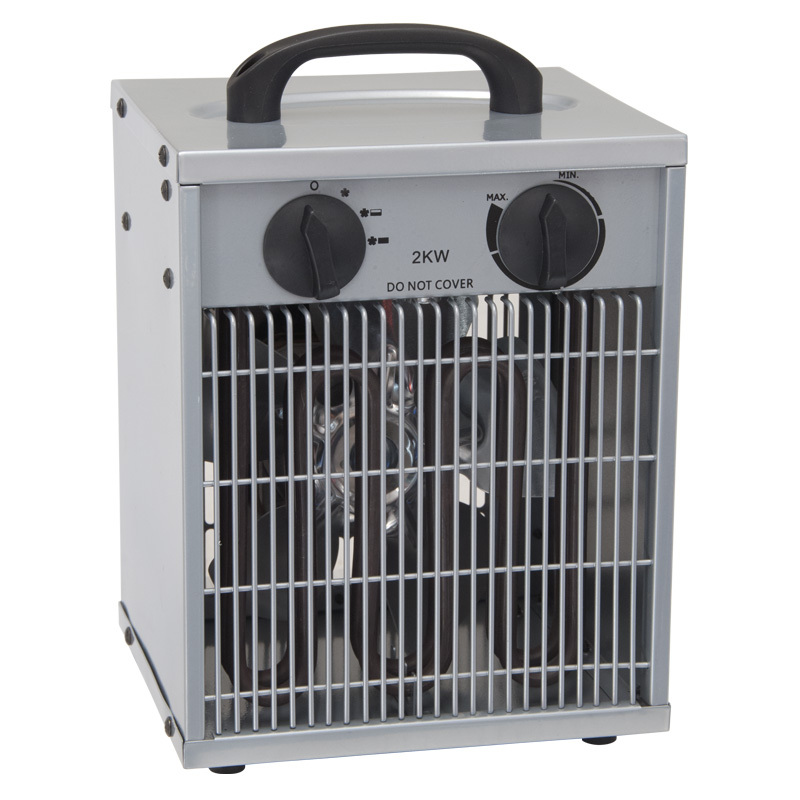 1 or 2kw heat setting with full thermostatic control, frost-stat setting, can be used as a summer ventilator. 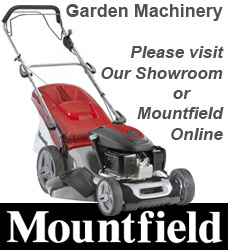 Can also be used in conservatory, garage or outbuilding. IPX4 rated for use in greenhouses.